Three (3!) new bogu suppliers! 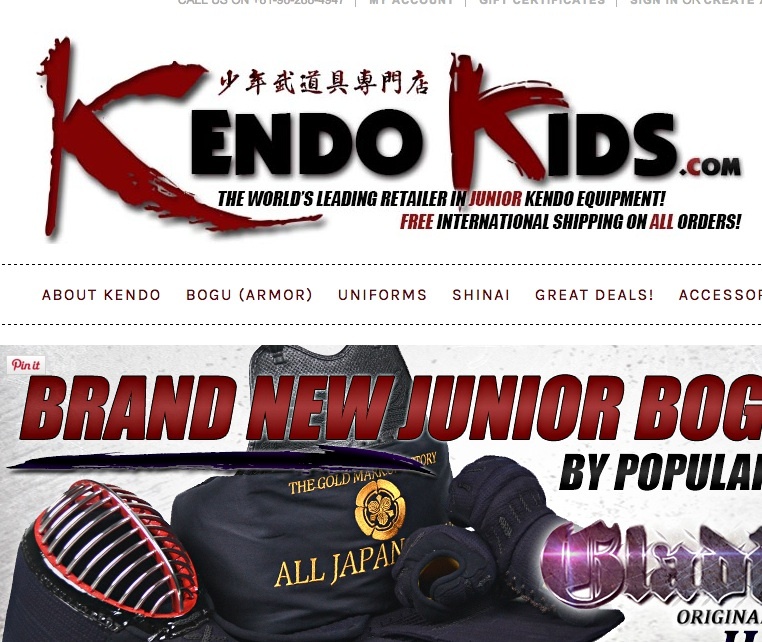 We suddenly have a surfeit of Kendo equipment suppliers! All of these suppliers are recommended and soon I will update the buying guide to include them. First and foremost is the new local branch of Eikobudogu. I have been a customer of theirs both online and in person at their shop in Tokyo and can recommend them highly. 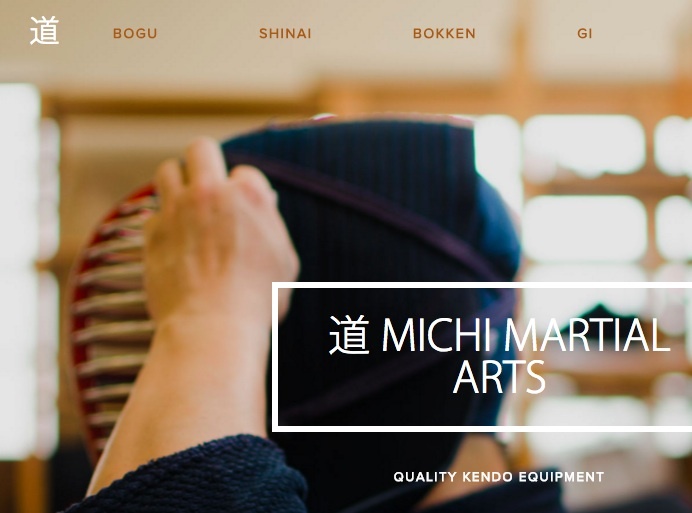 Junko Nomura is a Melbourne-based Kenshi who trains at Kenshikan. She is 4th dan in Kendo and is taking over Eiko Budogu's international operations and restarting their English-language site. The exciting thing about Junko's involvement with Eiko is that it means she can bring samples to our dojo, have stock on hand to sell and even take orders and measurements on orders for larger purchases such as bogu. 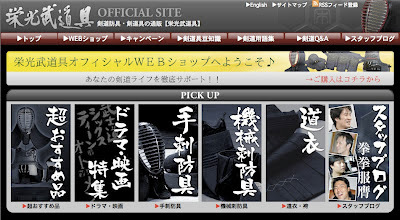 Eiko has a good range of products from all price levels, the company is young, energetic and all their staff do Kendo. I was going to recommend that we all support Junko-san because she is a local, but I don't think that's necessary. It will be hard not to support the only bogu shop that comes to us in person! 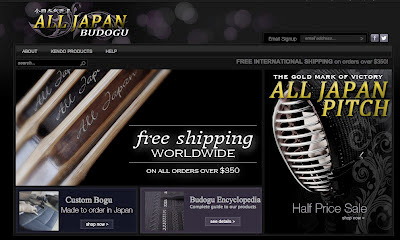 Next is Andy Fisher's new enterprise, All Japan Bogu. Andy started Miyako Budogu, a branch of the larger Tozando company in Kyoto. He has now set up on his own in Kumamoto, Kyushu. He has used what he learned at Miyako and has started with a small range of what looks like a really nice range of equipment. Andy really pioneered the marketing internationally of a whole lot of new, synthetic, high-performance materials in bogu construction, and it looks like he's continuing along this vein. I highly recommend his bogu encyclopedia page for information on the different kinds of bogu and their construction methods. I have had lots of dealings with Andy and bought quite a deal of Kendo stuff from him. He has always given the highest level of service and, being English, his communication skills are far above what one is used to from Japanese or Chinese suppliers. Andy is probably 5th dan by now and was recently the Captain of Team GB at the 2012 WKC in Novara, Italy, so he's a pretty formidable Kenshi in his own right! 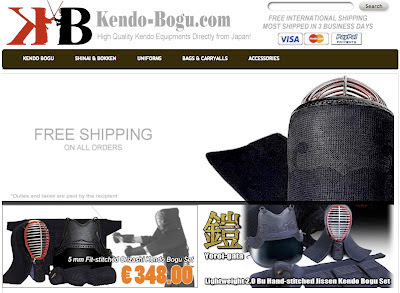 Lastly there is Kendo-Bogu.com, which is the new name of Tozando's boutique site, previously known as Miyako. 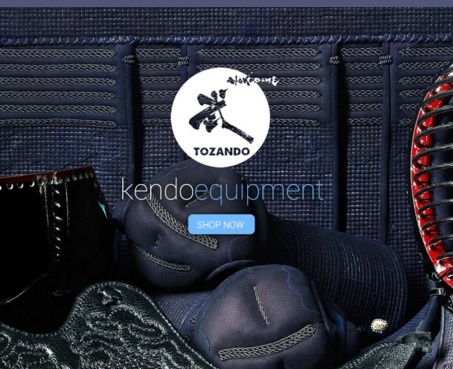 I don't know anything about the new managers other than what is on the site, but it is backed by the buying power of Tozando, which is probably how they can offer free international shipping on all orders from the word go! Their stock looks very similar to what Tozando/Miyako used to offer, which is high-quality and innovative in terms of materials. They would not be my first stop shop, but I would look there if I couldn't find what I wanted anywhere else —especially while their free shipping offer lasts!